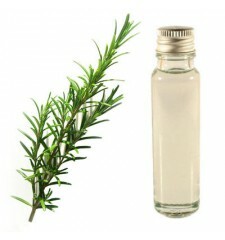 Essential oil rosemary for the problem of memory, antibacterial and antiseptic. 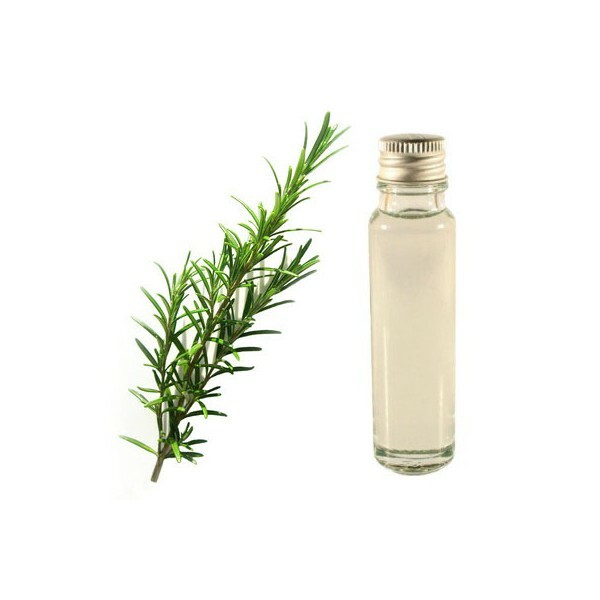 The essential oil of rosemary is perfect for improving mental clarity and memory, and stimulate the brain in general. 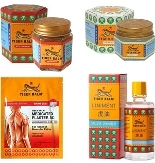 It is effective on other issues such as clear airway blocked, relax mucles to relieve stiffness. Finally, this oil is an excellent asset for enhancing the health of your scalp and hair. - Only few drops suffice for immediate scent. - By diluting beforehand you can use in the kitchen. - Do not use directly on the skin, store in a dry place. - Ability to add oil in the shower gel.